It cannot be denied Marvel Studios remarkable ability to craft commercially and critically pleasing films. They have proven time and again, whether it be individual superhero movies or team-ups, they know how to make a great superhero movie. However, what they hadn’t done is make something that is also socially significant. They hadn’t made a film that broke down barriers and made a positive social impact on our culture. Well, 2018 came and they delivered such an influential and important film in Black Panther. For fans of the MCU, we got our appetites for the character of T’Challa tantalized with his appearance in Captain America: Civil War. In fact, many thought he was the highlight of that film. 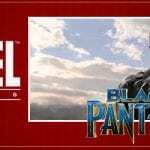 Black Panther picks up where Civil War leaves off and expands upon the character while introducing us to the whole new world of Wakanda and an engaging cast of characters. 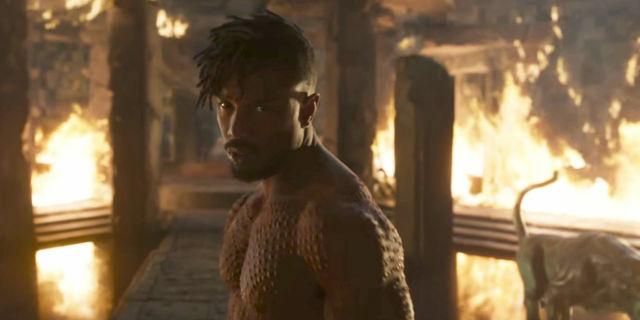 A lot of the credit for Black Panther working so well goes to director Ryan Coogler who had experience injecting energy into the Rocky franchise with Creed and now he has done the same with the MCU. Black Panther is engaging in all the ways you expect from a comic book movie (action, heroes, villains etc) but it dives a little deeper and leaves you thinking about themes and ideas long after the film is over. The most important theme of Black Panther is a question it asks its audience: what does good leadership look like? T’Challa has always revered his father but he finds out he was a man with many secrets including the killing of his brother and abandonment of his nephew. The reason given for these choices is protection. T’Challa’s father believes in protecting Wakanda and the precious vibranium at all costs. 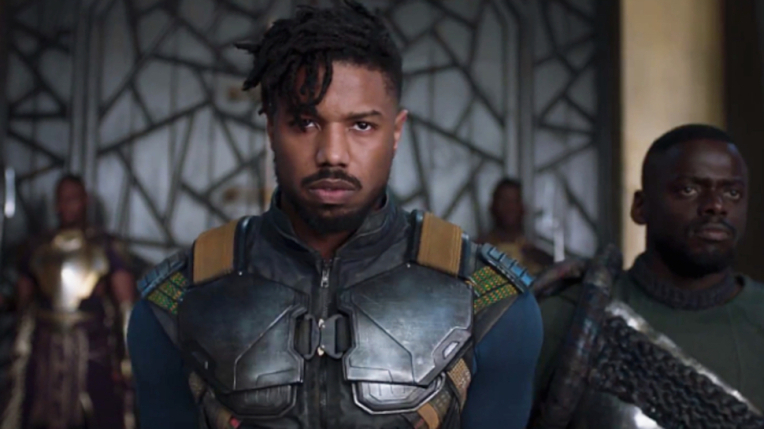 This is where Michael B Jordan’s N’Jadaka (or Erik ‘Kilmonger’ Stevens) comes in. He has a different philosophy of leadership. Growing up outside of Wakanda he has seen how many who are persecuted and attacked for their race, ethnicity, income class, sexual orientation or anything else that makes them different. To him, Wakanda’s hiding from the world is a disgrace and should be changed immediately. Which leader is right? There isn’t an easy answer to the question and that’s what makes Black Panther great! Not only do we as audience-members struggle to decide who is right but so do the characters in the film. Some remain loyal to country and T’Challa and others respond to Kilmonger’s leadership and point of view. Let me be clear. Black Panther is not a heady movie or boring think-piece. It still has all the entertaining pieces of a blockbuster. It has energetic fight sequences and the typical Marvel quippy dialogue to make the audience laugh. The characters are also so well done and engaging. Every person in the film is great from Andy Serkis as Ulysses Klaue to Letitia Wright as T’Challa’s sister Shuri. 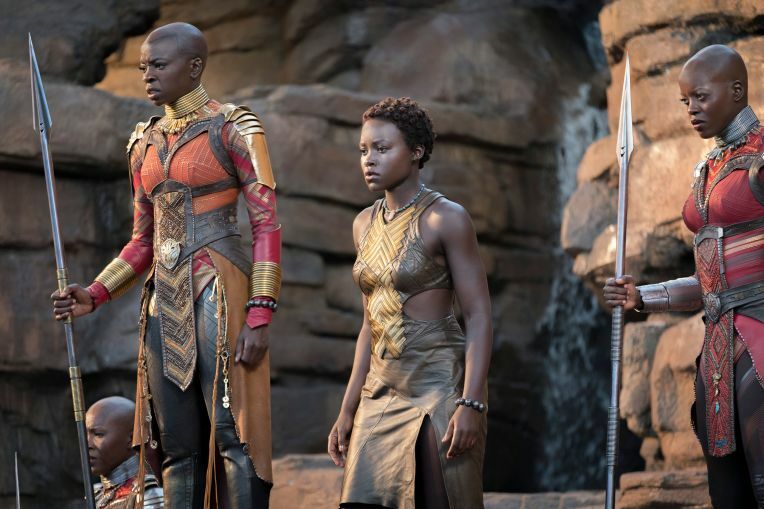 Lupita Nyong’o, Angela Bassett and Danai Giurira are also very strong in their roles. I would love to see a spin-off movie of just the Black Panther women! Black Panther is also a movie that means a lot to African-American audiences who deserve to see awesome versions of themselves on screen. Plus, people of any race can benefit from seeing diversity represented in the right way with quality films. Sure there have been black superheroes in the past (Blade, Hancock, for instance) but this is the most culturally inspired and that meant something to a lot of people. All that said, there are some flaws to Black Panther. Some of the CGI could be better and the action gets a little wonky at times but I was always entertained. It also drags a little when T’Challa is offscreen during the middle of the movie. However, the characters and message are strong enough to make up for such shortcomings. Black Panther is on the violent side for a Marvel movie so it earns its PG-13 rating, but for older kids and adults it is definitely a top tier superhero film. The characters are strong and it asks questions that will have you thinking long after you left the theater. It’s not just a good superhero movie but a good thoughtful movie full of diverse and interesting perspectives.